PRIME REAL ESTATE for Sale!!! 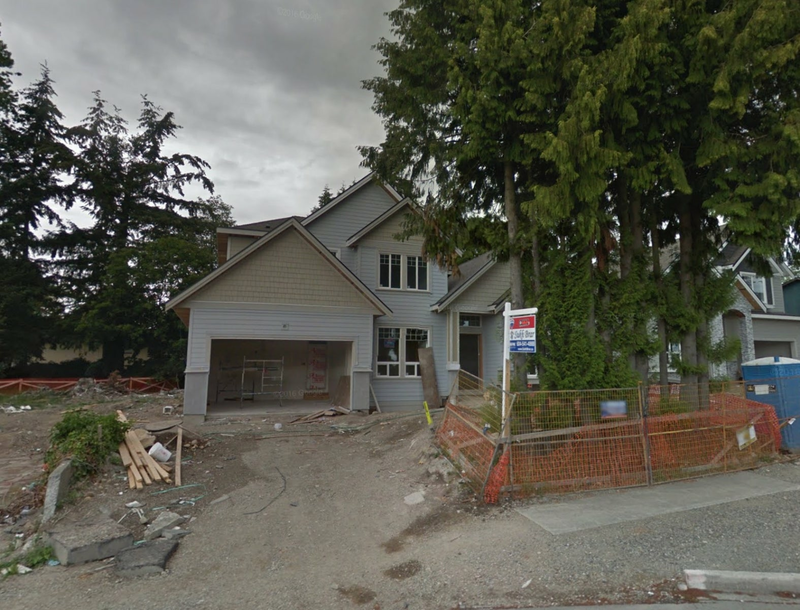 Another North Delta beauty is being built in the Scottsdale neighbourhood. Great location close to shopping, transit and Sun God Recreation Centre. This home will boast 8 bedrooms, 7 baths and over 5,800 sqft (including garage) of luxury living space!!! It's design and layout have been thoughtfully laid out for the growing and modern family alike. This home will have it all, with a huge master bedroom that includes a 5 piece bathroom, gourmet inspired show case kitchen with wok kitchen, Guest bedroom on the main floor, 2 bedroom Legal Suite, Theatre room & Gym space in the Basement!!! The lucky owner of this prized home also has the ability to choose their own colour scheme!!! Floor Area 5,383 Sq. Ft.